Good morning! It feels like a good day for a mashup. Here are some things going on in my life. When Jillie returns to Colorado--the place where Mack Montgomery dumped her four months earlier--to attend her best friend's wedding, she knows the best thing she can do is avoid the man like the plague. But turns out avoiding him is impossible, when they get snowbound at his ranch together. 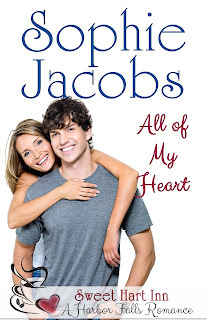 Will Mack and Jillie make up, and get their own happily-ever-after? Release date is in September 2017. 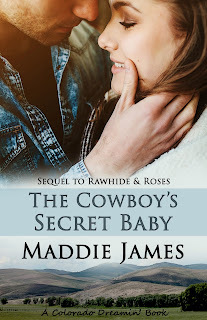 Revision in Progress: If you read my blog yesterday, you know that I am overhauling, er revising and rewriting, all of my contemporary romance titles. I'm updating and lengthening, putting some more meat on the bones, and turning them into a series. Whew! 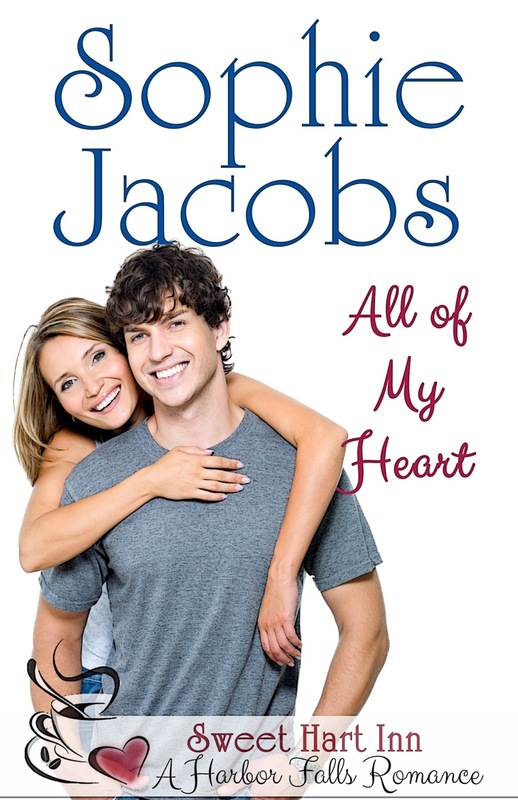 The first book currently under revisions is All of My Heart, which was previously titled Bed, Breakfast, and You. You can read more about All of My Heart by clicking here. I have a new pen name!